If you’re gluten-intolerant, you know how tough it can be to find some of your favorite foods, and if you’re a beer drinker, things get even trickier. 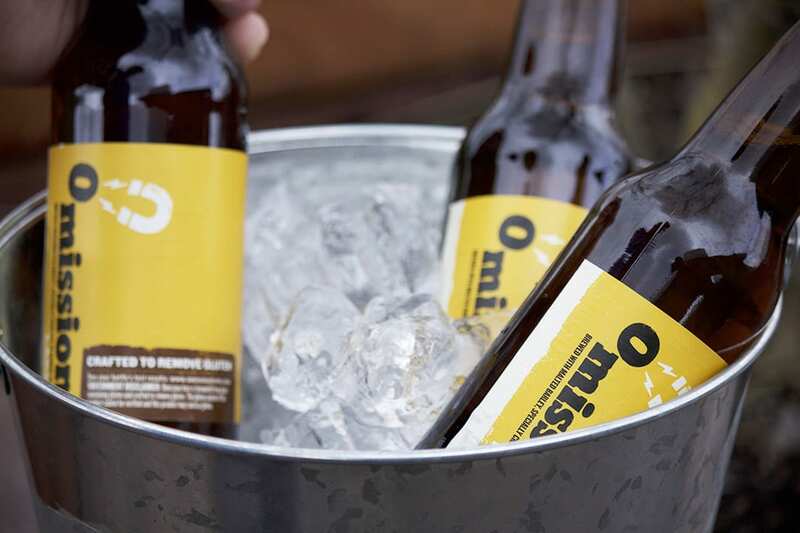 Traditional beers are commonly brewed with wheat and barley, which contain gluten, but gluten-free beers replace those ingredients with everything from sorghum to millet. For years, the gluten-free beer category was a bit of no-man’s land, but since the Great American Beer Festival began recognizing the style in 2007, the options have been steadily improving. Some companies, like Ground Breaker Brewing and Ghostfish Brewing Company dedicate 100% of their beer production to gluten-free styles. The latter, a Seattle-based operation, launched because partners Randy Schroeder and Brian Thiel live gluten-free by choice, while Brian’s wife and brewer Jason Yerger both have Celiac disease. Instead of wheat and barley, they use malted millet and buckwheat (a cousin of rhubarb) as the primary ingredients in their flagship beers. The lineup includes a Grapefruit IPA made with sorghum, brown rice, candi syrup and tapioca and a Witbier of malted millet, malted buckwheat, malted rice, hops, juniper berries, coriander, orange peel and yeast. “There’s very little good gluten-free craft beer available, so that section of the population has been left behind,” Schroeder says. For Ground Breaker in Portland, Oregon, founder James Neumeister wanted to expand the flavors of the gluten-free category. “When I started working on gluten-free beer, the only ones available were American light Lagers,” he says, so in addition to a standard year-round Pale Ale and IPA, the brewery also makes Olallie, an ale brewed with blackberries and rose hips and finished with Crystal hops for a “classic Northwest aroma,” and seasonals like the Squash Ale, their version of a pumpkin beer for fall. Other breweries, such as Uinta Brewing in Salt Lake City and Lakefront Brewery in Milwaukee, feature gluten-free offerings in their line-ups, while New Belgium and Omission offer “gluten-reduced” or “gluten-removed” beers that are brewed in a traditional manner with barley, wheat and rye, then put through a process to break apart or remove the gluten from the final product. For New Belgium, it was a flavor-driven decision. “We were getting a lot of requests for something along these lines so we started playing around and we had better results with this [reduced] version than everything we tried that was completely gluten-free,” says Bryan Simpson. New Belgium’s Glütiny beers register under 10 parts per million of gluten, which is well under the FDA’s gluten-free certification guidelines of 20ppm, but it’s important to note that beers labeled gluten-reduced are not 100% no-holds-barred, certified gluten-free, because the beers are typically still produced in an environment where barley and wheat are also processed. “Those with Celiac disease should consult their doctor before consuming [gluten-reduced beers], but there are a lot of drinkers who are simply gluten intolerant or have made that dietary decision and these beers should work well for them,” Simpson cautions. Click here for a list of the most interesting and flavorful gluten-free beers. 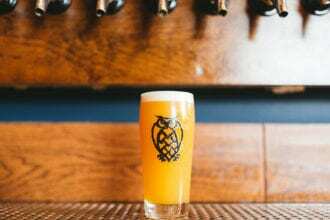 The juicy New England IPA appears to be here to stay.